“Are you one of the famous Wighams of Coanwood?”…….is not a question I’ve been asked before, or indeed thought about in much detail until this month. Although I make my living being peppered with difficult questions this one did catch me slightly off guard. 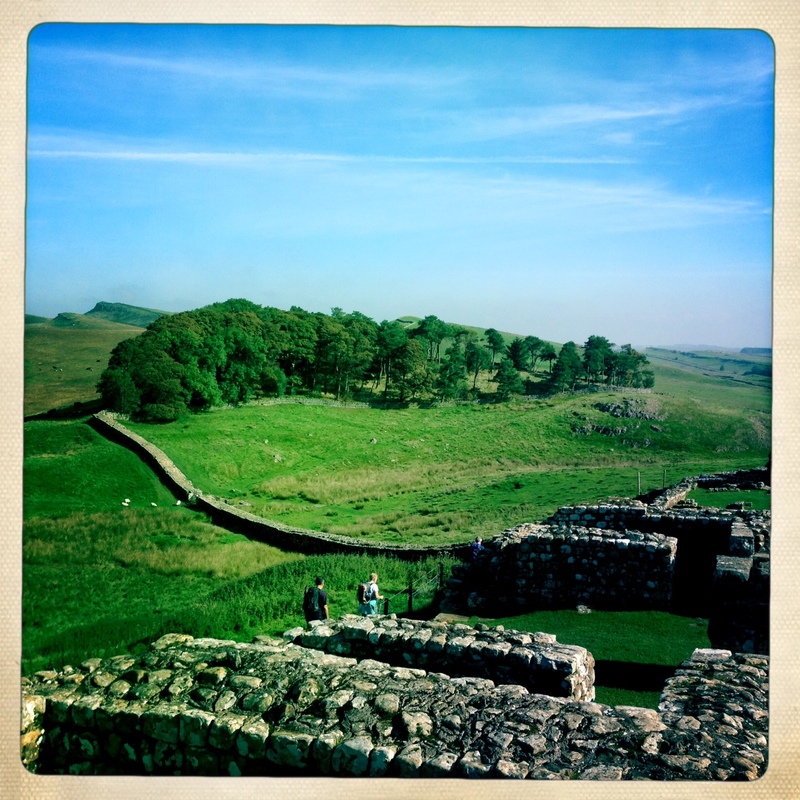 I was very much ‘off duty’ (although still in Northumberland) at the visitor centre for Hadrian’s Wall on a family trip to one of the UK’s most unique world heritage sites.